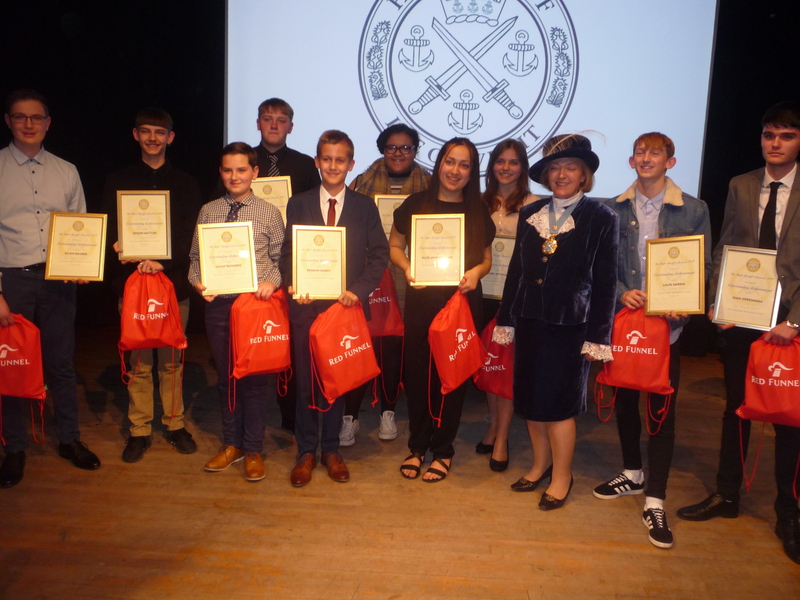 HIGH SHERIFF PRESENTS AWARDS TO YOUNG PEOPLE. With just two weeks of her twelve- month tenure as the Island’s High Sheriff remaining Gioia Minghella-Giddens described her Awards Evening as one of the highlights of her shrieval year. 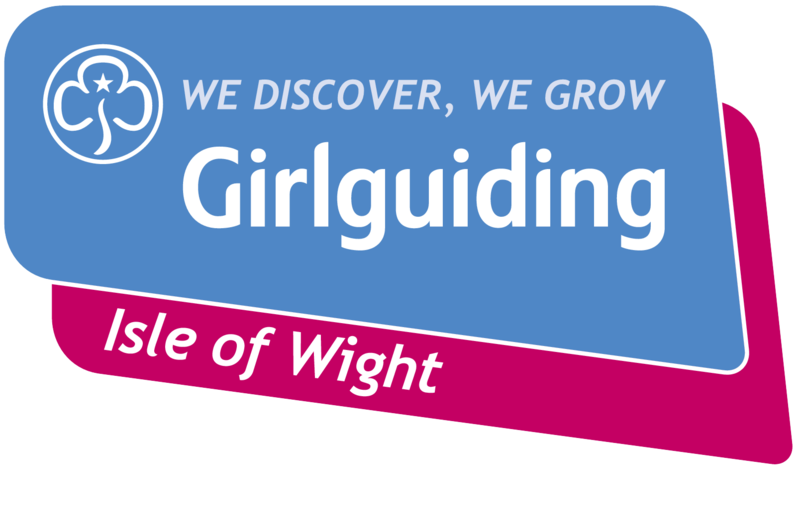 Gioia said that young people are important members of the Isle of Wight. Of the eleven young people chosen to be rewarded only one could not be present at the ceremony which was held in the Anthony Minghella Theatre at Quay Arts. All recipients were good role models who had overcome adversity and demonstrated excellence. 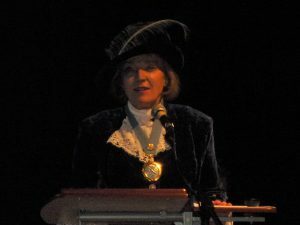 Main sponsors were Red Funnel and Lucy Morgan from IW Radio acted as compere. Lucas Richards was described as a fabulous role model to others through his gardening prowess. This follows recognition from Ryde Town Council, Ryde in Bloom, a Ryde Beach award and Wight in Bloom. Kian Debenham was once a troubled teenager who has now taken control of his future. He is a team player who has taken on projects at Aspire, Ryde involving food and bikes. Louis Harris is one of the most talented and driven students at Ryde Academy, where he excels at dance. He is an ambassador for the Pineapple Dance Studio in London. Ellie-Jane Wilford was described by Ryde Academy as an incredible young woman who against all the odds is succeeding in following her dreams. She gives care and support to her fellow students. Benson Hardy used to be shy and isolated but now his strength of character, kindness and can-do attitude is an inspiration to students and staff at his school. Dylan Colvin joined the Military Preparation College after hanging out with the wrong crowd. Then he was unfit and overweight, but the young lad has transformed into a happy young man. Rachel Attwood has gone from strength to strength at Medina College and is a fully active member of the Prefect team. Having lost a dear friend at school she raised money for charity and demonstrated incredible bravery and resilience. Ryan Kimber was diagnosed with brain cancer three years ago. His affable personality and immense passion for life has seen him excel in engineering. After studies at IW College and GKN he hopes to go to university to study engineering. Zenon Hatton was a poor attender at school three years ago having had issues in his private life. Now polite and courteous he has grown as a person and is a promising carpenter and joiner. Shauna Willett has a medical condition which can produce severe pain, but she pushes her problems aside. She gives her time and energy to assist others and has excelled on her Duke of Edinburgh Award with the Studio School. Gioia was accompanied by her husband Richard and as well as parents, friends and nominators several Island dignitaries were amongst the invited guests to the ceremony.